Imagine-It Builders is dedicated to building high quality custom homes designed to fit your desired size and budget. Our goal is to build beautiful living spaces that reflect the values and lifestyles of our clients. We work closely with you from conception to final move-in. 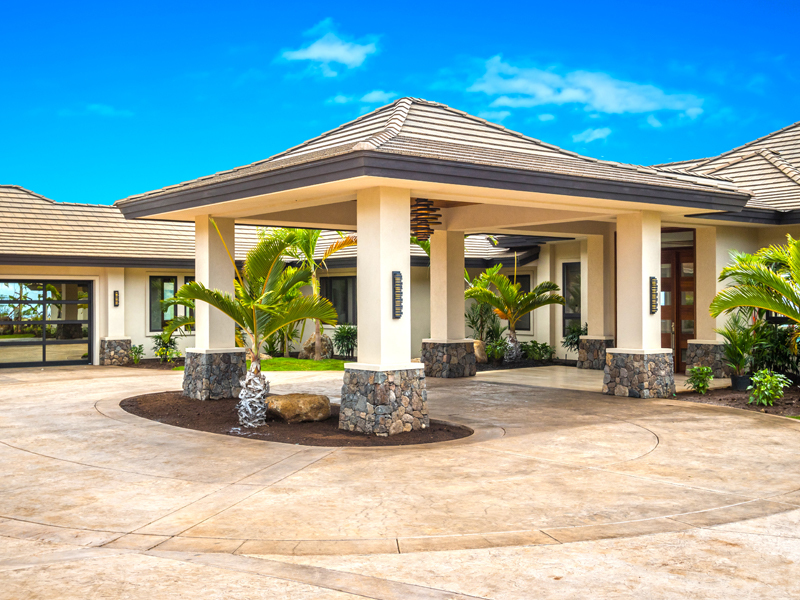 Your custom home is one of the biggest investments you are likely to make. We know it can be both emotionally and financially challenging. At times, it may feel overwhelming and impossible. Imagine-It Builders will assist you throughout the process. From design and budgeting through construction, we will answer your questions and help you feel at ease, to foster your excitement and keep the project fun.